A 22-year-old prisoner Ulumoto Ulumoto of Lauli’i who has been on the run has been caught. 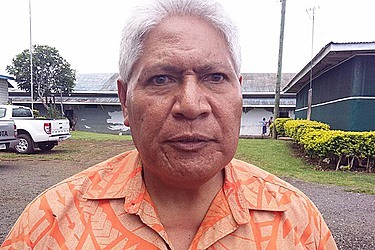 Ulumoto escaped from Olomanu Juvenile Center at the beginning of the month but he has been recaptured and thrown back into the cells at Tafaigata Prison. 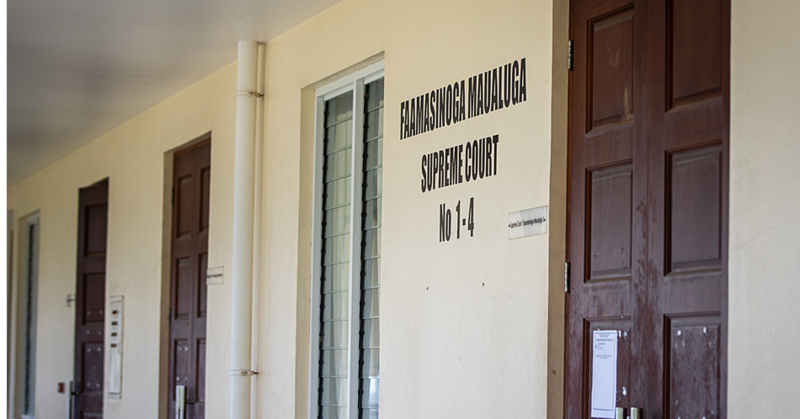 This was confirmed by the Assistant Commissioner of Samoa Prisons and Correctional Services, Ulugia Niuia Aumua, during an interview with the Samoa Observer. 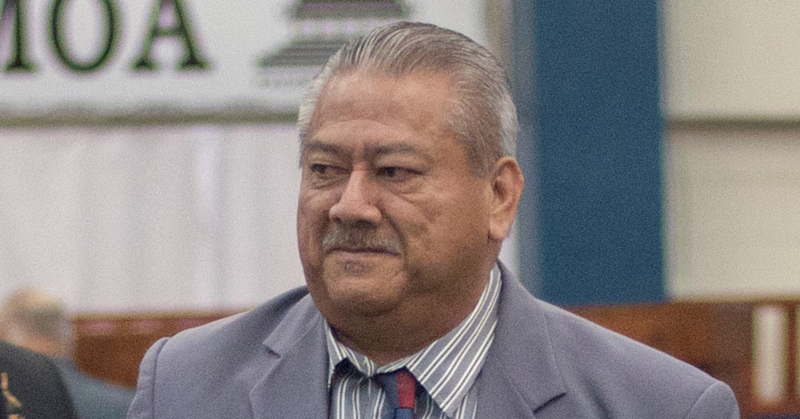 Ulumoto was returned to the Police by his family. 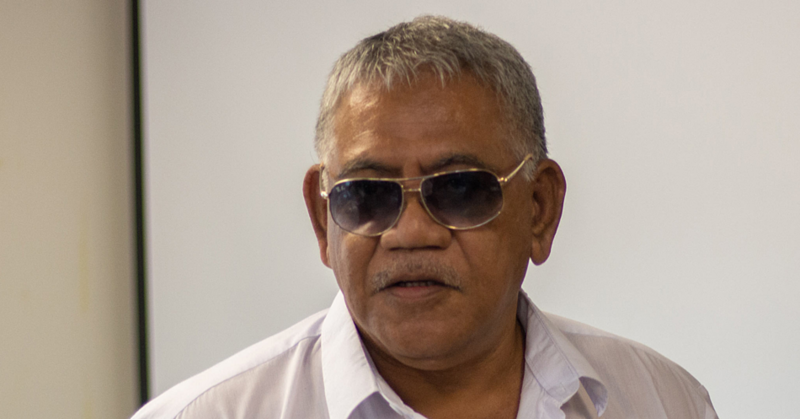 Ulugia thanked Ulumoto’s family for their help.